Savvy Spending: Zulily: Melissa & Doug sale with FREE Shipping! 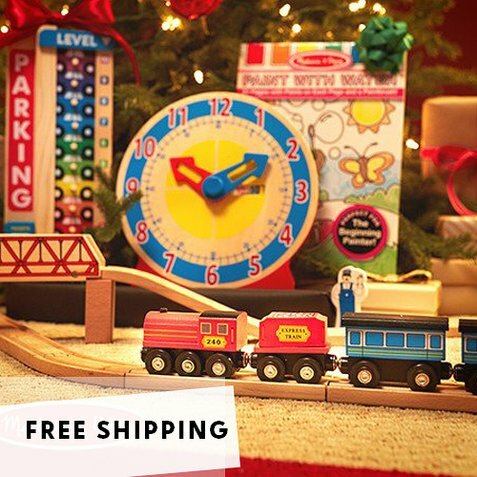 Zulily: Melissa & Doug sale with FREE Shipping! Zulily has a Melissa & Doug sale going on with lots of great toys for Christmas gifts! I just ordered a few crafty things for my niece! Plus, these items SHIP FREE! You can also save $10 off your $30 order when you pay with MasterPass! With MasterPass, you can use any major credit card to pay for your order!